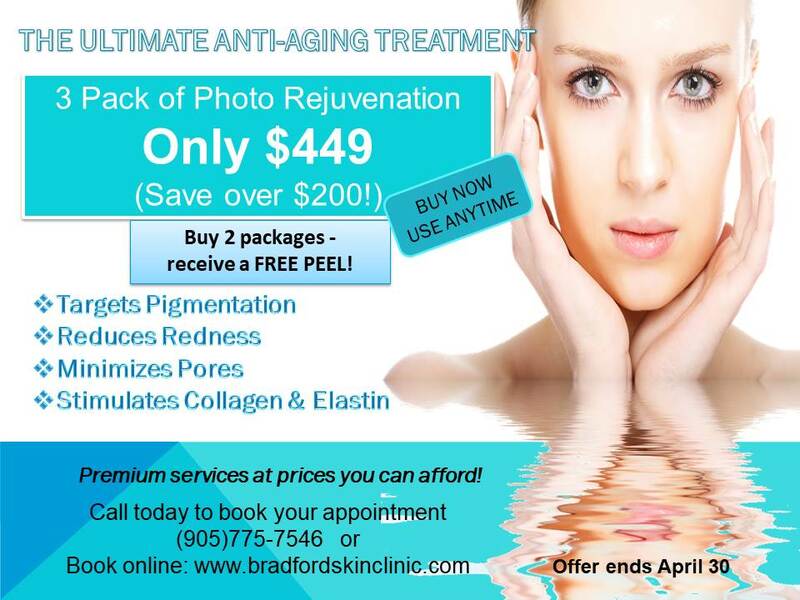 Bradford Skin Clinic & Med Spa, a leading beauty and medical spa is dedicated to providing clients with unparalleled service and the most effective treatment solutions on the market today. 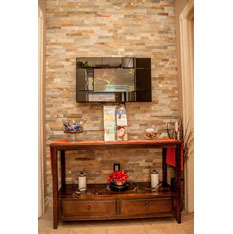 This Keswick skin clinic employs only certified therapists to work with their valued clients. Clients from all surrounding areas, including Keswick, travel to Bradford Skin Clinic to experience effective cosmetic treatments and to find solutions to their specific requirements. 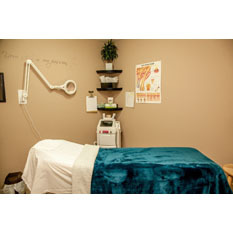 If you’re looking for a Keswick skin clinic that uses only the most advanced products and equipment. 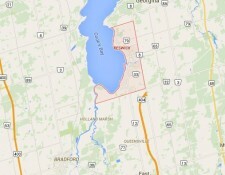 Mia Liefso is the owner-operator of Bradford Skin Clinic in the Keswick area. Previously employed in the gynaecology field, Mia gained a wealth of knowledge and experience about the skin’s reactions to hormonal fluctuations. Following her passion, Mia went on to study and gained certifications in Medical Aesthetics, Skin Therapy and Laser Technology. With this experience and training, Mia now develops customized treatment plans for her clients by assessing their individual needs. 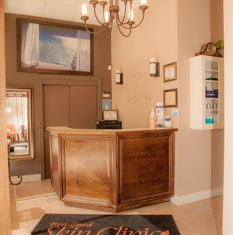 When you visit this Keswick skin clinic, you can rest assured that each therapist is expertly trained. 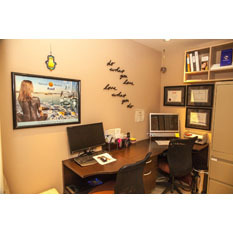 Bradford Skin Clinic requires of each employee to demonstrate a high skill set in her respective field. Embracing new technology is another important tool for success, which is why Mia encourages each team member to regularly attend refresher courses and new product or technology trainings in each area of specialty. 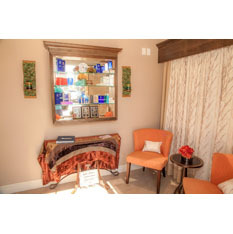 You will leave Bradford Skin Clinic with more than just your treatment, because it is their philosophy that they should equip you with valuable insights into your unique skin condition. When you walk out of this skin clinic in Keswick area, you will know what you have to do to ensure the good health of your skin. Mia Liefso has created a top-of-the-range skin care line and the Keswick skin clinic also stocks some of the best clinic-grade products available on the market today. 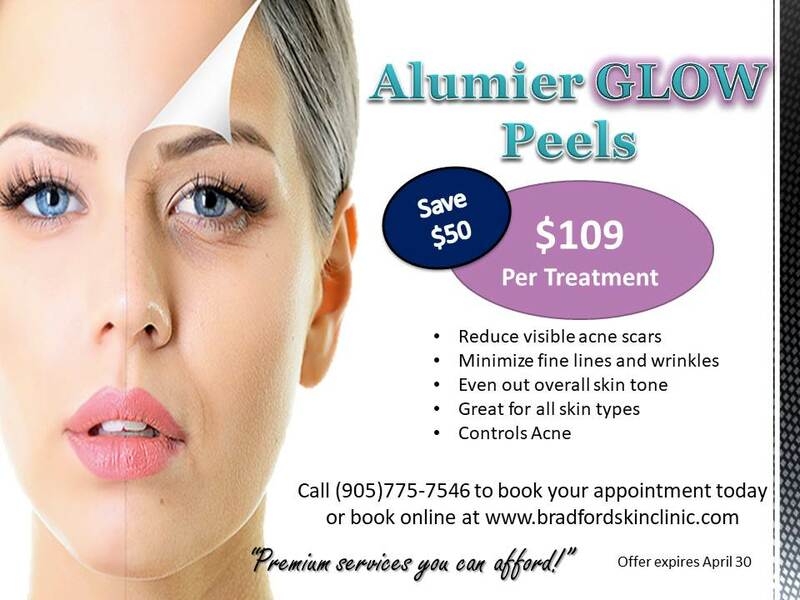 Bradford Skin Clinic and Med Spa in Keswick area offers a full range of treatments for teen or adult acne, photo rejuvenation, rosacea, fine and deep lines and wrinkles and standard facials. Using the Bradford Skin Clinic and Med Spa range of skincare will address your needs while fighting the premature onset of aging. 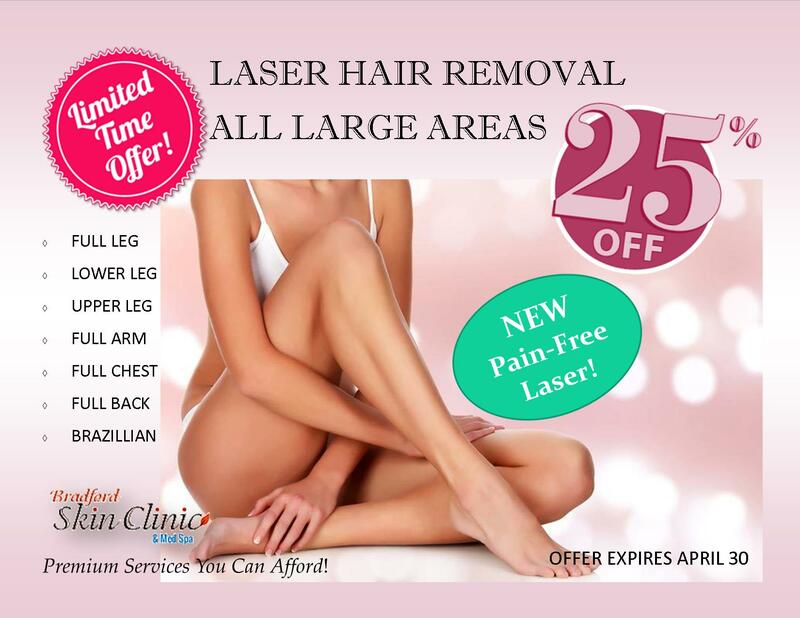 Bradford Skin Clinic & Med Spa offers fast, pain free laser hair removal, radio frequency skin tightening, localized fat reduction and vasculyse treatment. Get in touch with Bradford Skin Clinic & Med Spa in Keswick area today to book your laser hair removal, facial or other beauty treatment with qualified therapists.